Engagements, Weddings, Anniversaries, Birthdays, Corporate Events and more! Have you been thinking about a fun and exciting way to add to that special occasion coming up? What better way than to add a helicopter flight into the mix!! Whether it’s impressing or pampering your significant other, family member, friend, or co-workers, you have the option to choose from one of Ikon Adventure’s set tours or do something extra IKONIC! For a special occasion, we recommend experiences like a beautiful mountain top landing, Heli-hiking or Heli-picnics. This way you get a quick flight in and get to land somewhere you probably couldn’t access without a helicopter! 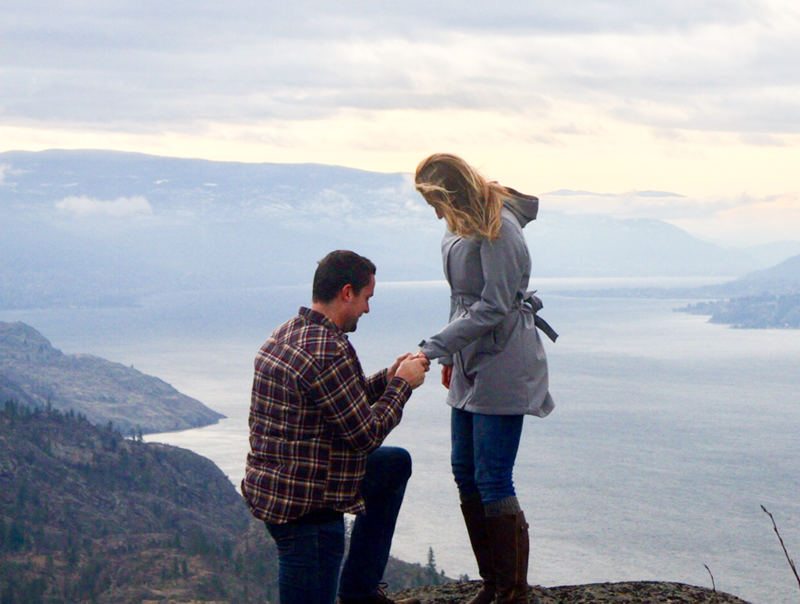 Embrace the special moment and enjoy the amazing scenery the Okanagan has to offer. Take breath-taking photos to capture your #Ikonic experience for a lifetime… and then jump back in the Helicopter and fly away! Capturing your helicopter tour is easy – and unforgettable! We offer experienced professional photographers to capture all the amazing moments of your Ikon Adventure, so you can experience it through your own eyes – not behind your phone! (HIGHLY recommended if you’ll be proposing!). Let’s create ikonic memories that will last forever. Please contact us for further information on our photography services.